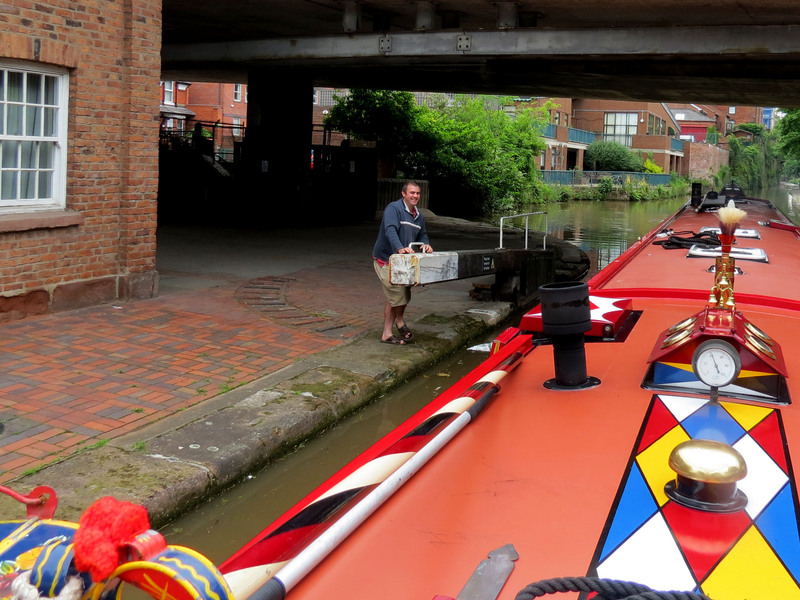 Well everywhere looked very familiar today as it was the return journey from Chester to Tattenhall. Whole different “ball” game today though… .and I mean that literally. I will get to that bit in a minute. 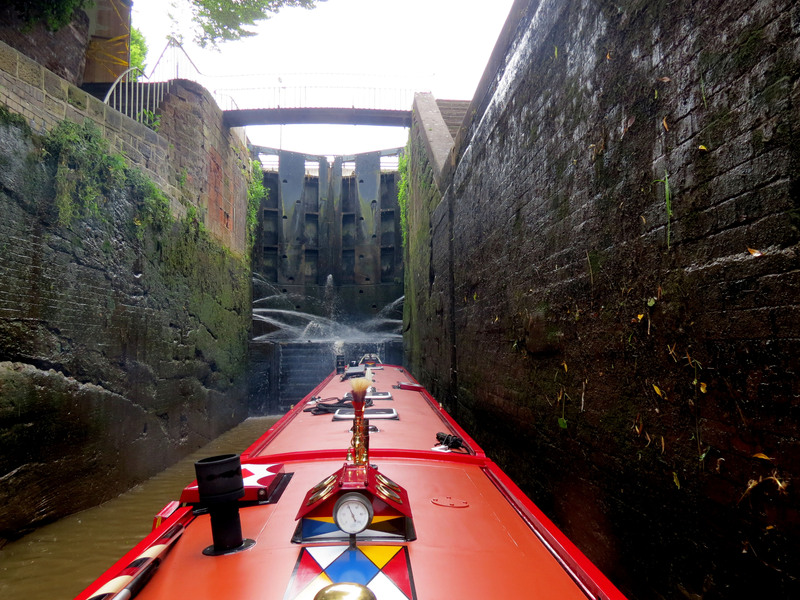 First challenge of the day was the staircase locks that scared me to death on the way down. A totally different experience though on the way up. We even picked up a passenger. 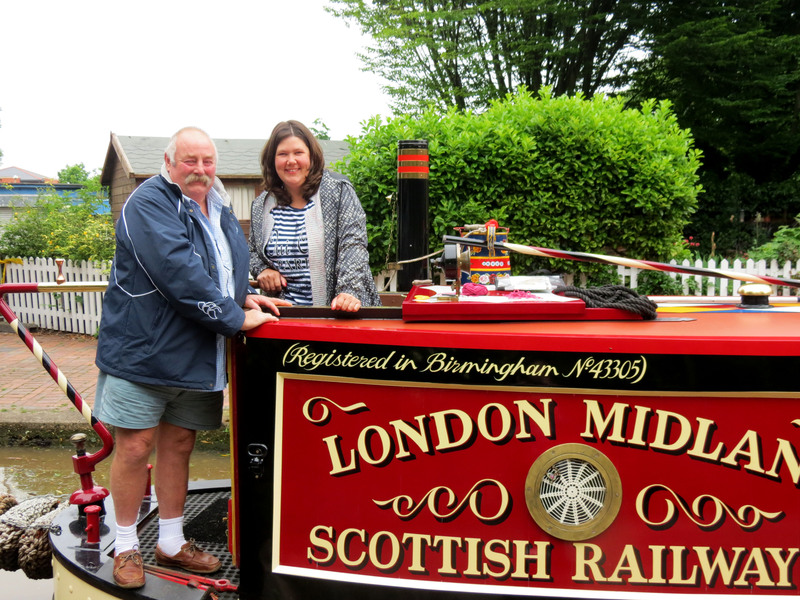 They had come all the way from New Zealand, so whilst his son was giving Roy a hand with the lock gates I gave his father a little ride through the locks. All the locks were done by lunch time today, so in I went to make a cup of tea. I came out just in time with the drinks to find a lot of “Stags” on the water. 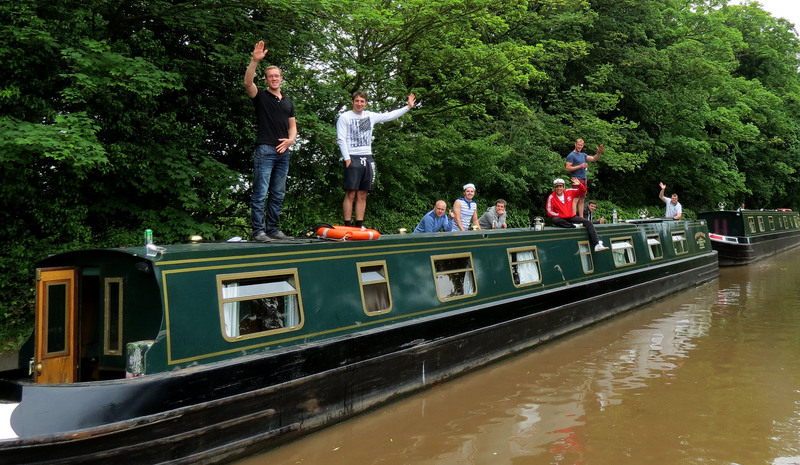 We wondered what on earth they were doing as they threw their lifebuoy into the canal. Had someone fell in? No they had dropped their ball! Who was I to resist helping a group of young lads in distress 🙂 Especially dressed as sailors! 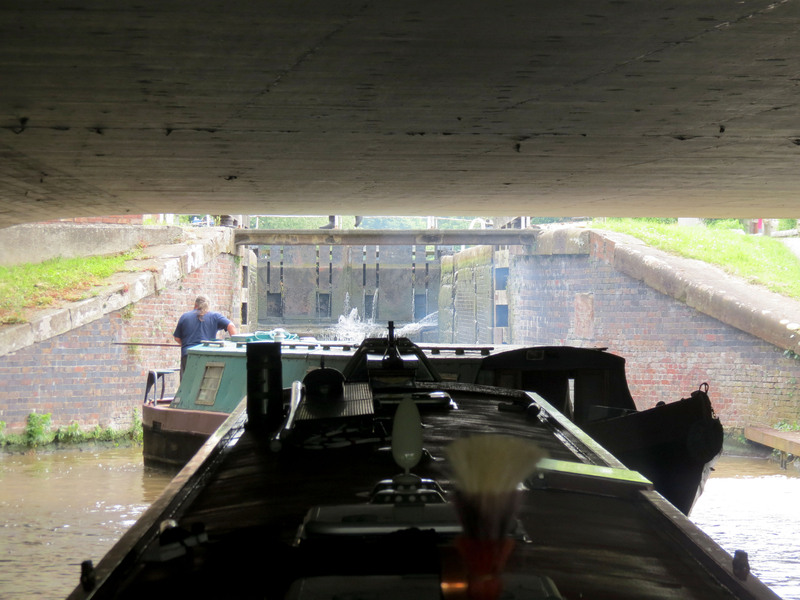 Quick reverse of the boat and then Roy did a bit of “pole” dancing , I mean manoeuvring ,then the ball was rescued! 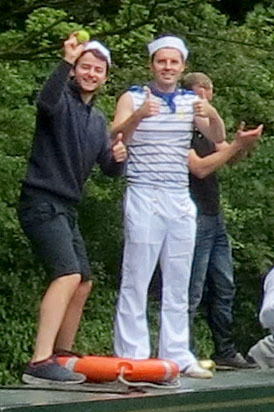 What a happy lot of sailors they were! 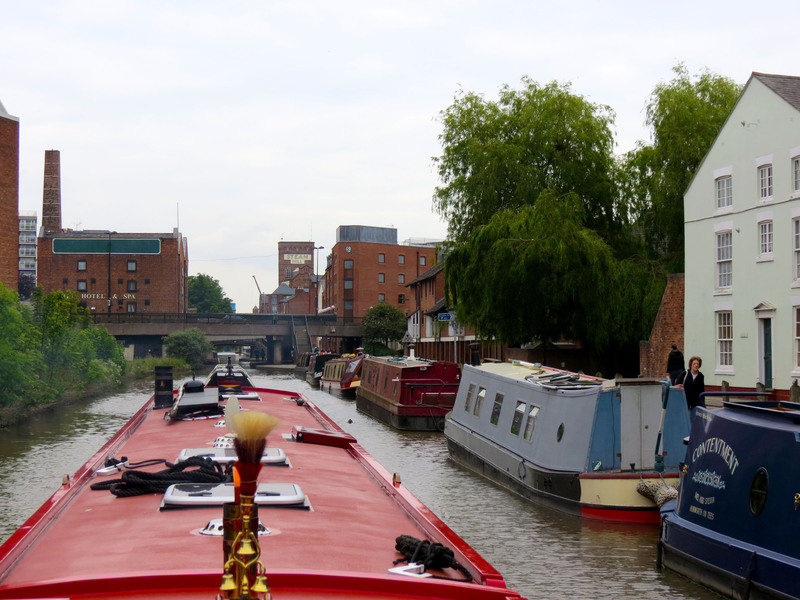 We found a lovely quiet spot along the canal where we moored for the rest of the day. 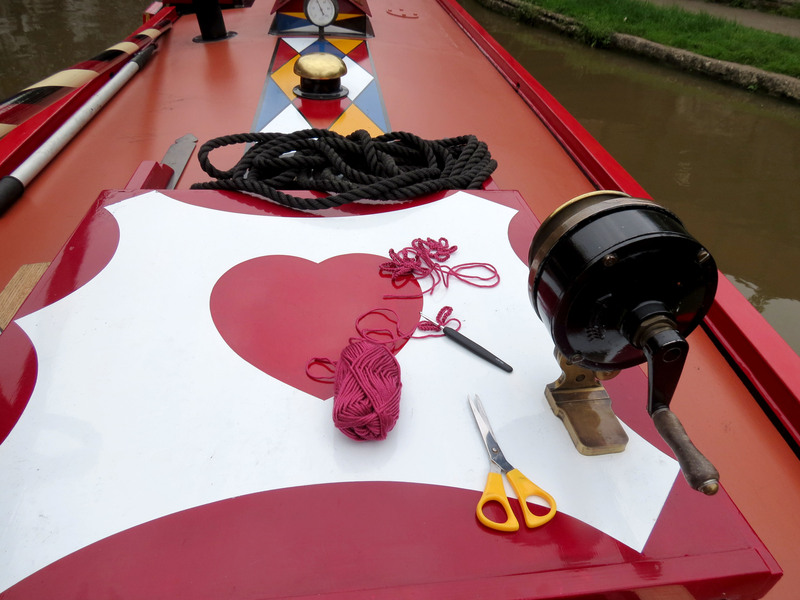 This entry was posted in Foxglove and tagged ball, chester canal, crochet, Locks, narrowboat blog, northgate lock, Stag party. Bookmark the permalink.